Especially in clear winter nights, the starry sky is breathtaking. 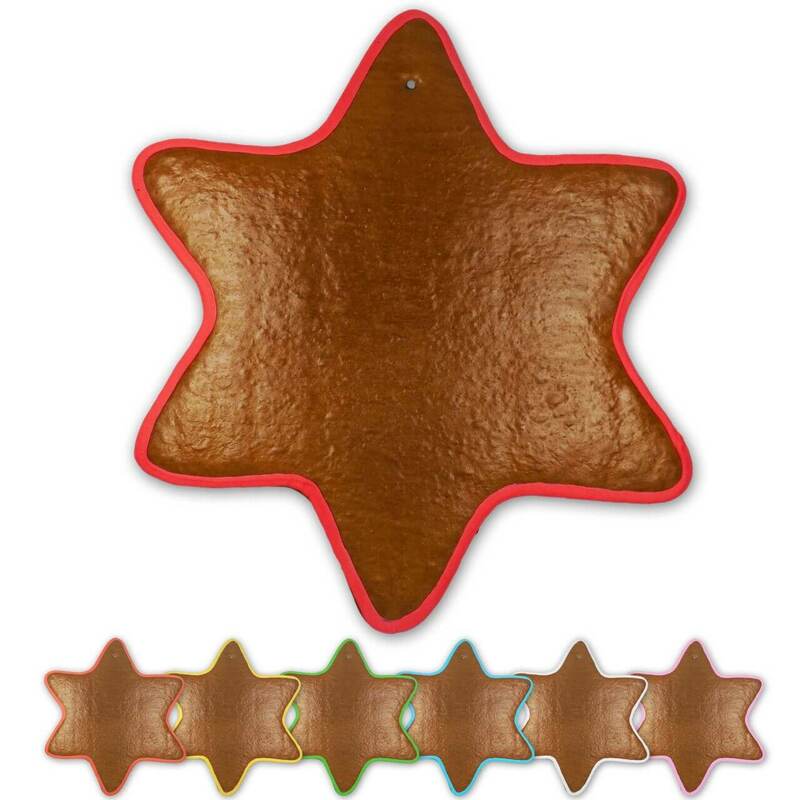 Bring your friends and acquaintances to marvel and welcome them with a homemade gingerbread in the form of a Christmas star. The filigree line border is already there in your favorite color, so you can get started right away with the lettering and decorating.